Today, in the enterprise, nothing is ever at rest; everything is fast, and getting faster. From critical business processes, ECM and capture, to human resource management, marketing, or email—everything seems to be running at a breakneck pace. Work is always working, even if we aren’t. Business agility is the coin of the realm. Attempts to keep up with the increasing speed of the enterprise through business process automation have, conversely, slowed things down. This is no truer than when looking at information management in isolation. Many organizations apply the same strategies and deployment architectures for information management and business process automation that would have been used a decade ago. For better or for worse, enterprise software expanded its footprint at a staggering clip over the past few decades, reaching $308 billion in 2015. This number includes enterprise application software totaling $137 billion (ERP, CRM, BI, etc. ), as well as infrastructure software (database management systems, middleware and custom application development) totaling $171 billion. These two markets have behaved almost symbiotically — each fueling the other’s growth and dependency on one another. However, this era of complex and monolithic enterprise software dominance is nearing its end. Business apps — fast, flexible, easy-to-build applications that streamline work and pull your information and systems together — introduce an entirely new way to approach the question of business process automation and generate business agility. Modular business applications have the power to span an organization, drive business outcomes and deliver true competitive advantage. They can be rapidly built, easily adapted and are powerful enough to scale across siloed business systems and data. Forrester has defined an entirely new category of software called “smart process applications” (as an extension of traditional BPM) to describe technology that will allow companies to act fast, alter course quickly, and empower their people to collaborate, make quick and informed decisions and make the adjustments necessary for business to succeed. Analysts at Research and Markets predict this market will reach $43.28 billion by 2020 and that the growth expected comes at the expense of traditional custom software development. So how are modern business applications different from traditional approaches? 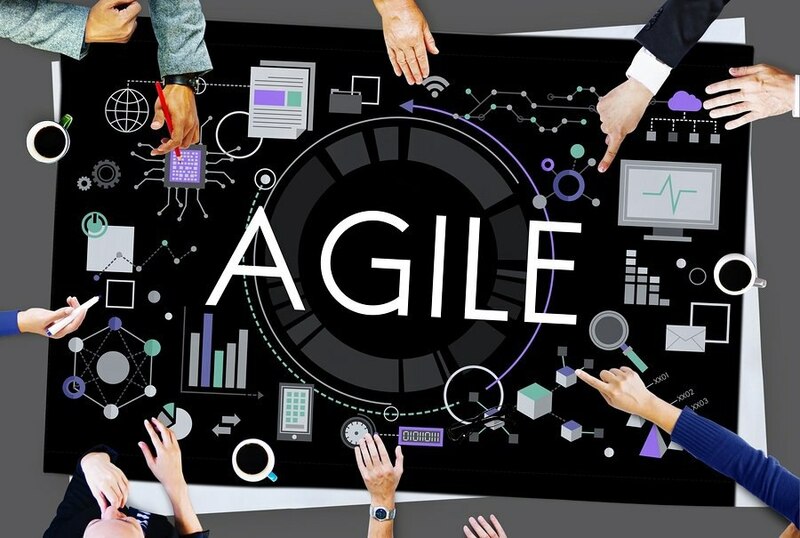 Here are 9 ways they work to create business agility. Find out more in The Agile Enterprise – A Welcome Change (http://info.aiim.org/the-agile-enterprise). 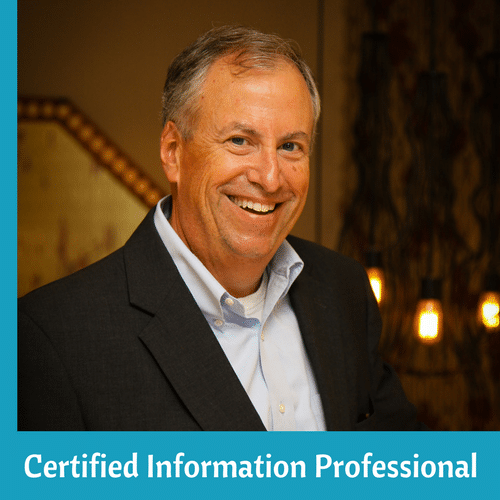 John Mancini is the President of Content Results, LLC and the Past President of AIIM. He is a well-known author, speaker, and advisor on information management, digital transformation and intelligent automation. John is a frequent keynote speaker and author of more than 30 eBooks on a variety of topics. He can be found on Twitter, LinkedIn and Facebook as jmancini77. Recent keynote topics include: The Stairway to Digital Transformation Navigating Disruptive Waters — 4 Things You Need to Know to Build Your Digital Transformation Strategy Getting Ahead of the Digital Transformation Curve Viewing Information Management Through a New Lens Digital Disruption: 6 Strategies to Avoid Being “Blockbustered” Specialties: Keynote speaker and writer on AI, RPA, intelligent Information Management, Intelligent Automation and Digital Transformation. Consensus-building with Boards to create strategic focus, action, and accountability. Extensive public speaking and public relations work Conversant and experienced in major technology issues and trends. Expert on inbound and content marketing, particularly in an association environment and on the Hubspot platform. John is a Phi Beta Kappa graduate of the College of William and Mary, and holds an M.A. in Public Policy from the Woodrow Wilson School at Princeton University.